Maybe this will finally change your mind about camping. If you consider yourself a hater of camping, maybe it’s time to give it another shot. And who knows, if you pin down what it is you really hate about it, you may become a lover and not a hater after all. The solution: Being sandwiched alongside fully equipped RVs running their generators and blasting satellite TVs is no one’s idea of a good time. If the point of camping in your eyes is to get away from civilization, avoid RV parks altogether, or at least try to find one with a “tent loop” – a separate area for tents away from the RV sites. 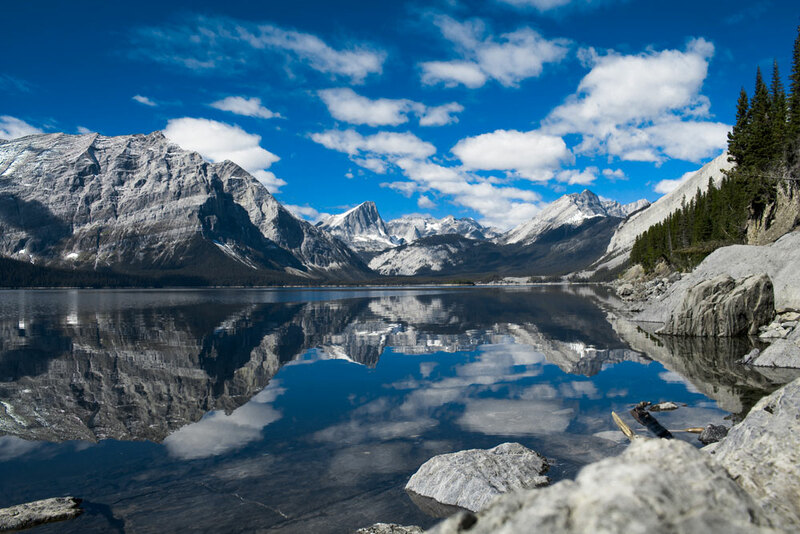 Better yet, pack your tent and camping essentials into a spot without vehicle access, like Point Campground at Upper Kananaskis Lake in Peter Lougheed Provincial Park, where the 20 tent sites require a three-kilometre hike around the lake’s west shore to reach them (you can also get there by canoeing across the lake). 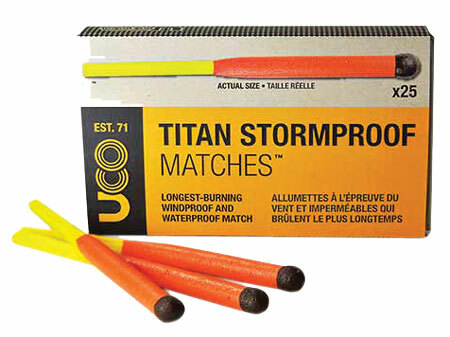 The solution: If you’re not a born pyro like the guys from Fubar, stock your kit with beeswax-based fire-starter strips and a box of UCO Stormproof matches that are so failsafe they’ll actually reignite after being doused with water ($4.75 and $7.75 at MEC). The solution: Air mattresses are a hassle to pump up and are prone to deflating over the course of the night, so you wake up cold and sore and grumpy. Instead, go for a deluxe self-inflating sleeping pad like the Therm-A-Rest Mondoking 3D ($185 to $215 at MEC), which could give your bedroom mattress a run for the money. If you want to take things to the next level, put your pad on a camping cot, such as the Bass Pro Shops Big Outdoorsman XL model ($129). It’s wide enough to hold a burly dude and you’ll be sleeping a solid 24 inches above ground. The solution: You probably don’t have a good-enough sleeping bag. Since it’s more common for women to get cold, some gear companies have developed gender-specific products, with extra padding around the feet and the bust areas. Check out Sierra Designs’ Backcountry Bed 600 3-Season bag ($339.95), which has a “comforter” piece on the top for more freedom of movement. If your partner isn’t too restless, you could also consider cuddling in a double bag, such as MEC’s Big Agnes Dream Island -9C Double Sleeping Bag ($339), which will warm your hearts, as well as your bodies. The solution: Camping doesn’t have to be synonymous with wilderness. If the feeling of being far away from civilization freaks you out, set your sights on camping near, or within, a picturesque small town or village. 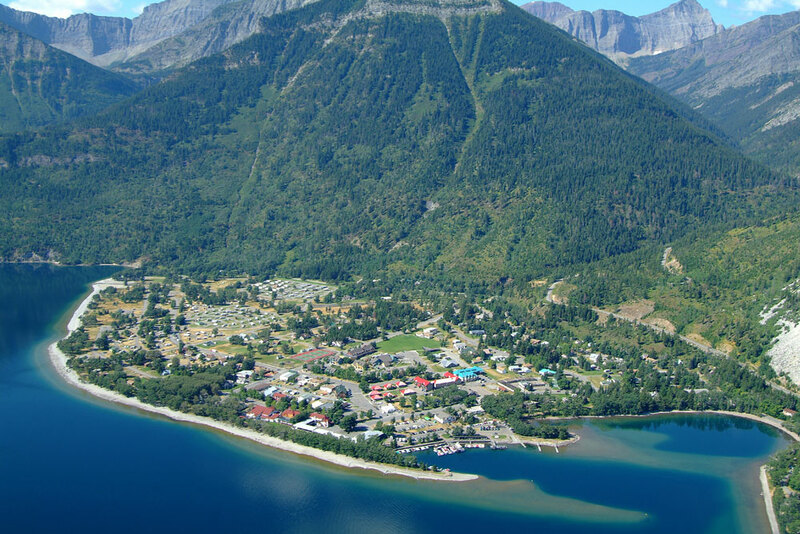 The Waterton Townsite Campground within Waterton Lakes National Park has a loop of walk-in tent sites separate from the RV camping area. Despite being right in town, you can still expect to encounter mule deer and bighorn sheep passing through. Or check out the George Lane Campground in High River, which is tucked into a grove of mature trees along the Highwood River, so you get the feeling of being out in the woods, even though you’re really just a short walk from town. The solution: Bury forever your memories of struggling to fit the right poles into the right holes and almost getting divorced in the process. 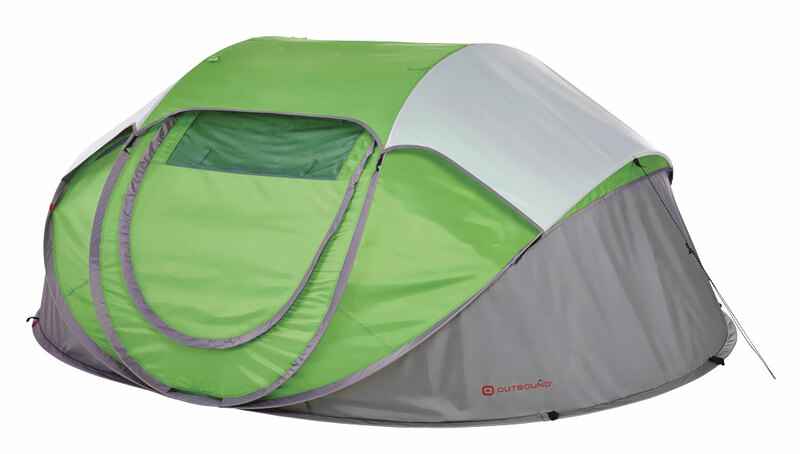 Pop-up tents like the Outbound 4-Person Pop-Up Tent ($179.99 at Canadian Tire) literally do just that – release them from their carrying bag, throw them in the air and pop, they’re up! Contrary to what you might think, they’re not hard to pack up, either, folding in on themselves like those light-reflector discs used by pro photographers. The solution: In addition to any topical repellants you’re rubbing on your skin, a screened-in shelter is a sanity-saver. The Hootenanny from MEC ($295) packs up like a small tent, but expands into a 10-foot-by-10-foot shelter, big enough to encompass a picnic table with room to spare (plus, you get to invite fellow campers to the hootenanny). The solution: Choosing a campground with good shower and washroom facilities will keep you next to godliness. That, along with the clean-freak camper’s hack of keeping baby wipes on hand to freshen up throughout the day, should do the trick. Check out the Sandy McNabb Campground in Kananaskis, which recently renovated its washrooms, adding a brand-new “comfort station” complete with showers. 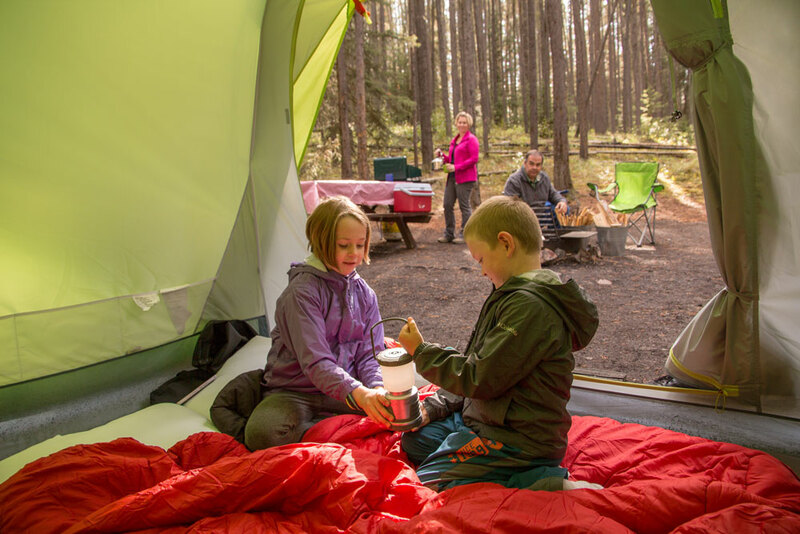 The solution: The equipped campsites at Two Jack Main Campground in Banff National Park each have a six-person tent (already set up) with six sleeping pads, stove with propane tank, lantern, broom and dustpan and all the relevant camping and fire permits. There’s even an orientation session upon check-in, so you don’t have to fumble around trying to light the stove. All you have to bring are warm clothes, sleeping bags, cooking stuff and food. The solution: When it comes to your tent, go big or go home. 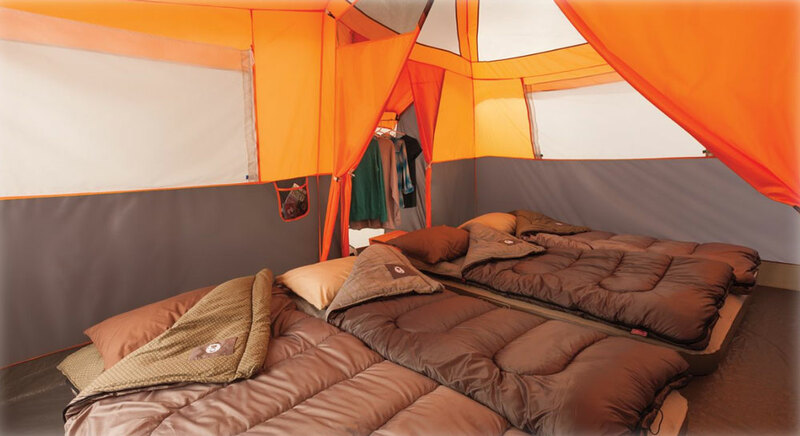 The Coleman Jenny Lake 8-Person Fast Pitch Cabin Tent ($330 at Bass Pro Shops) is bigger than most New York apartments and even has a separate “closet” with built-in shelves and a hanger bar, as well as a divider panel so you can create a separate bedroom and sitting room if you so desire. The solution: Campfire smoke is a major turn-off for some – and a health hazard for those with respiratory issues. 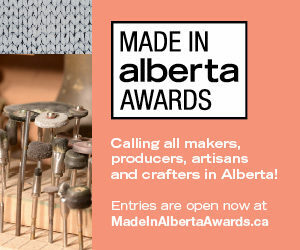 If that’s you, head for Chain Lakes campground near Nanton, which doesn’t have individual firepits at the sites (although there is a communal firepit within each camping loop). Or try the Mount Sir Donald campground in B.C.’s Glacier National Park, which doesn’t have firepits at all. The solution: Your best defense is to get as high off the ground as possible in a tent that sets up on the roof of your vehicle (they’re popular in Australia, where they know a thing or two about snakes). 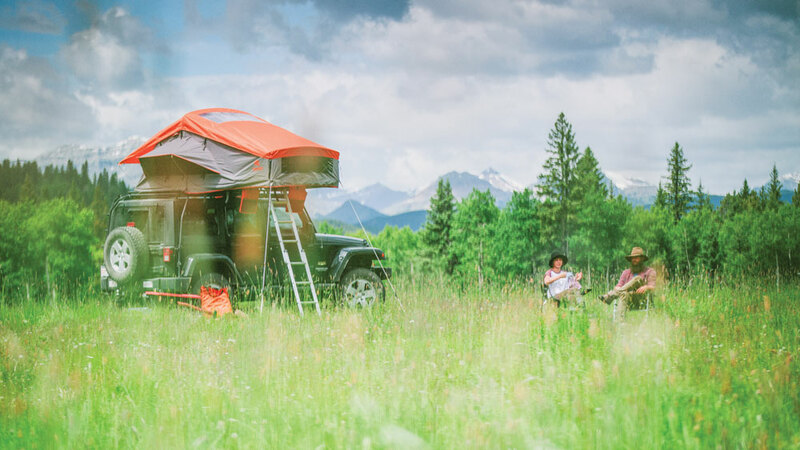 The tents expand out from a box that attaches to the roof rack and are accessed by a collapsible ladder. Check out the rooftop models from Treeline Outdoors, a gear company founded in 2013 by a couple from Turner Valley after they had a run-in with a bear while sleeping on the ground. They’re not cheap (the Treeline Redwood four- to five-person model is $3,000), but it’s a price any serious herpetophobe will gladly pay. The solution: If you’re not one of those Boy Scout-prepared types, choose a spot with a campground store (like Bow Valley Provincial Park near Exshaw or the Mt. Kidd campground in Kananaskis), where you can buy most of the things you’re bound to forget, including firewood.